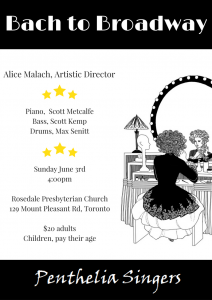 Sunday June 3rd, 4:00pm at Rosedale Presbyterian Church. Tickets will be made available soon via Eventbrite. Watch this page or visit us on Facebook for all the updates!